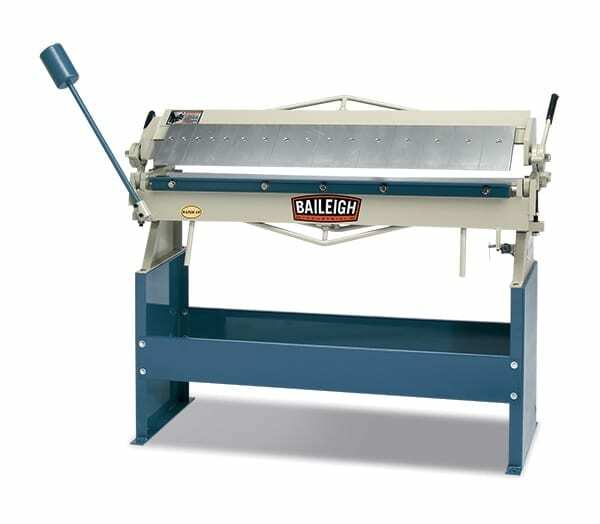 The Baileigh MPS 12 Manual Guillotine – When cutting small pieces of sheet metal most shops don’t go to the big heavy permanently mounted equipment. 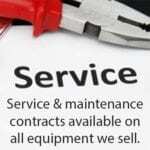 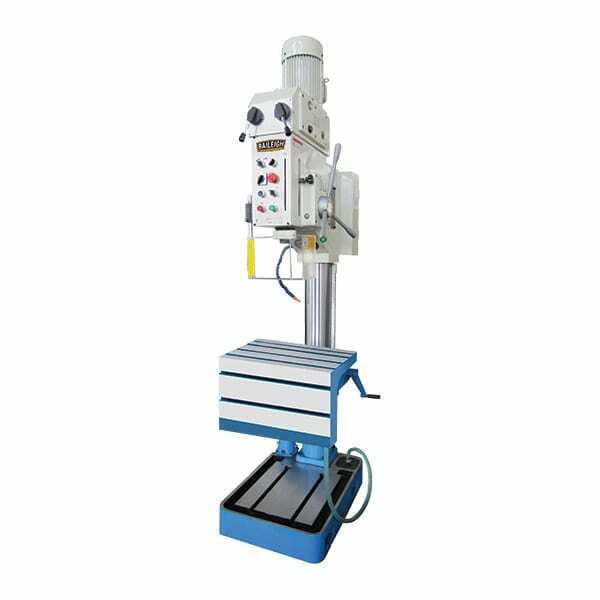 They have a series of small machines that can do smaller tasks faster. 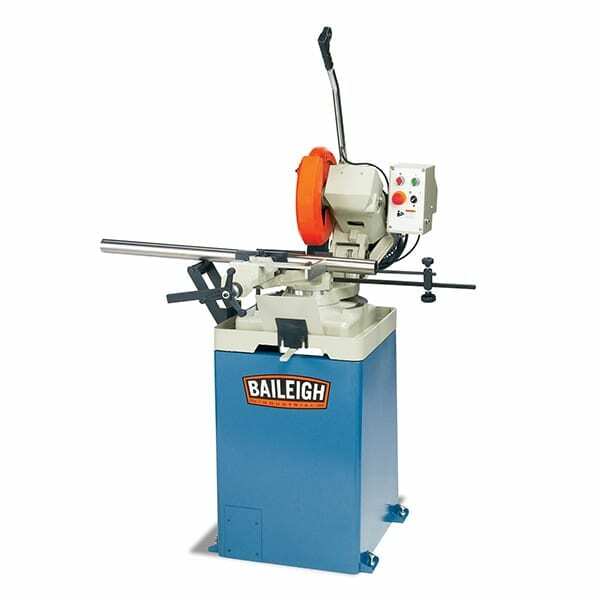 The MPS-12 from Baileigh Industrial fits that description perfectly. 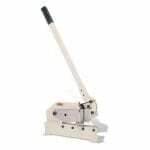 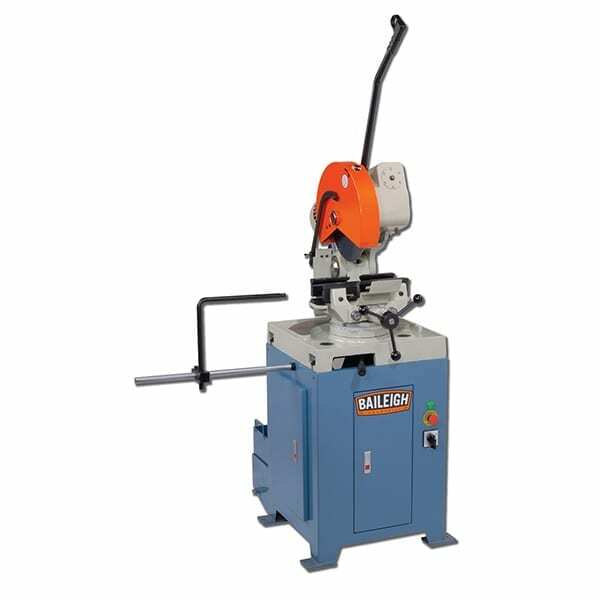 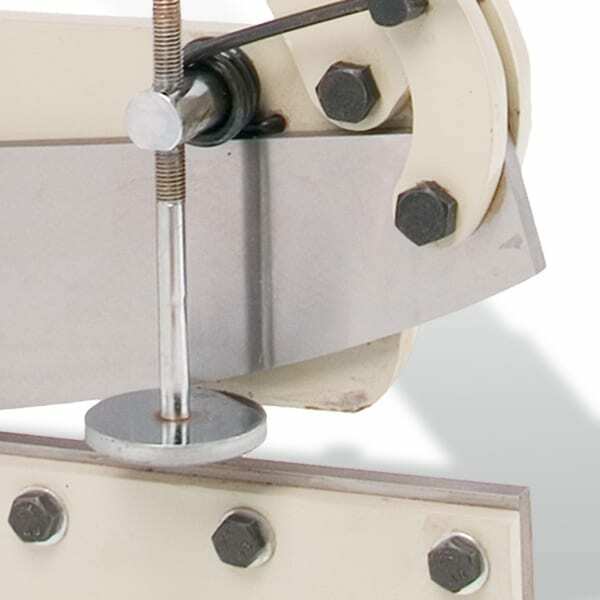 It is a bench mounted multi-purpose manual sheet metal shear that is perfect for those small fabrication shops that do not have a lot of space. 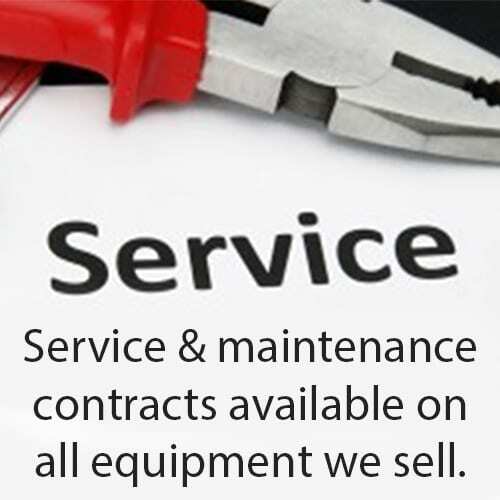 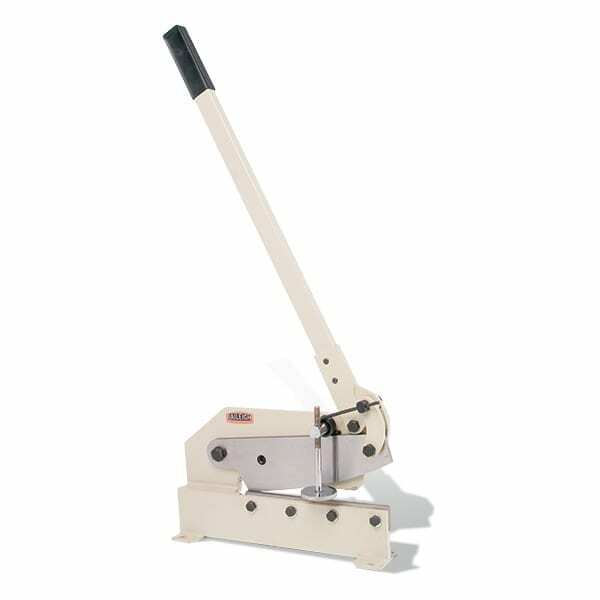 For more force out of this manually operated machine, the MPS-12 manual shear uses a leverage system that is connected to the pull down handle for more efficiency allowing .236″ mild steel to be cut with ease. A convenient material stop is also included for repeatability of cuts.